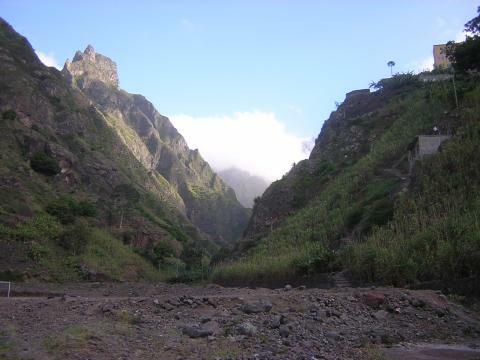 Set aside a whole day to take a hike through the ribeiras. You can meet local people along the way and see how they live, as their stone houses will be nestled in scattered, dense settlements throughout the slopes. Along the way, there will be beautiful plantations with sugar cane, vegetables, and other crops. Bring tons of water. The view at the stop is spectacular and people in decent physical condition can easily make it.